The word ‘autonomous’ has become a mantra for car companies the world over. It’s chanted in every statement, motor show preview and news report in a way that has quickly planted the idea into the public’s consciousness. Yet, very few know what it means and even fewer have any idea how this future world is going to pan out. Luckily for us, among those who understand what autonomy is and how it will affect the cars we drive is Euro NCAP – the body set up in 1997 to further safety standards and promote the use of technology to reduce collisions. In the two decades since it came into being, it’s reckoned the improved safety in modern cars has helped save 76,000 lives across the whole of Europe and 15,000 on the UK’s roads. 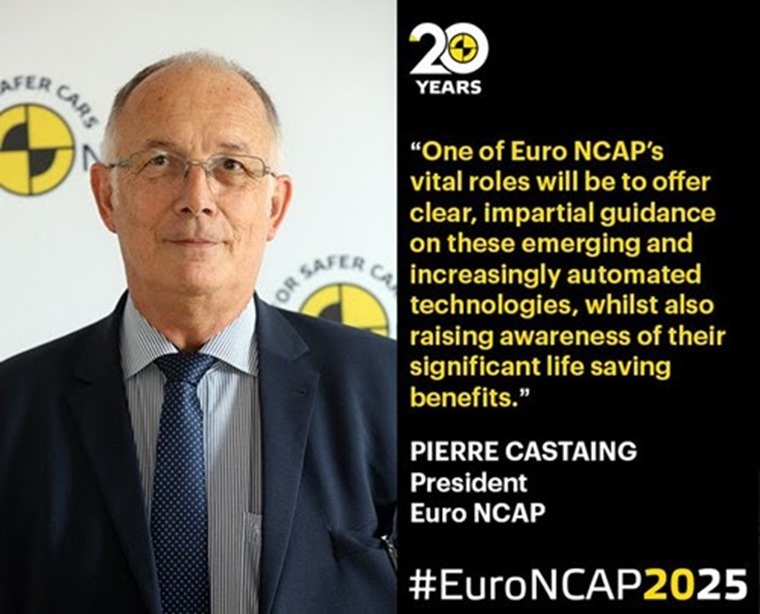 That is a huge number of people still alive today because of Euro NCAP’s work to introduce sensible precautions such as ABS anti-lock brakes and ESP traction control alongside more rigorous crash testing. So, when this body makes a statement about autonomous vehicles, the entire motoring world from car makers to drivers would do well to pay attention. Here in the UK, our own safety body, Thatcham Research, agrees that listening is a very wise idea. What Euro NCAP has to say regards its vision for a ‘Road Map 2025’. This is the way it thinks car makers should be guiding the development of autonomous vehicles. It is a hugely important plan as it gives the manufacturers clear goals to aim for and achieve, and just as importantly it will help all of us understand what it meant by ‘autonomous’. When this word is bandied about with so much glee by car executives, you get the impression that we’ll all be in driverless pods, heading to sunnier motoring uplands where none of us need every pay attention to the road every again. This is not the case. In fact, this notion is at the core of why Euro NCAP has set out its Road Map. Michiel van Ratingen, secretary general, said: “The potential safety benefits of automated driving are huge. If we can eliminate human error, we should see road casualty numbers tumbling and many lives being saved. But there is a lot of misunderstanding, over-expectation and perhaps some suspicion, of a world in which cars can drive themselves. It’s very telling that Mr van Ratingen identifies misunderstanding as one of the key areas where autonomous vehicle technology is currently failing. 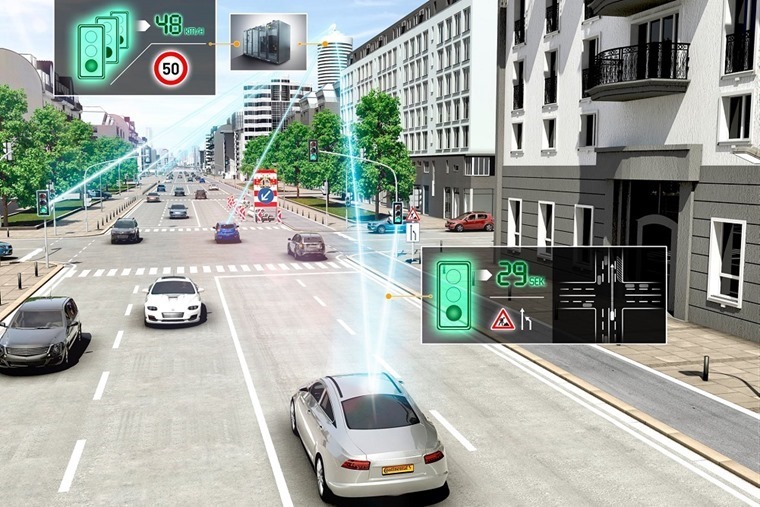 This point is further clarified by Thatcham’s director of research Matthew Avery, who added: “We have concerns over the way car manufacturers name and market assisted and automated driving functionalities, with ‘auto’ or ‘pilot’ prefixes. Again, this underlines why we need these independent experts to hold car makers to account and to serve the best interests of the consumer. Both of these voices are rare clarions amid the cacophony of noise trumpeting about a driverless future and how it will make roads safer. It should also be noted that both Euro NCAP and Thatcham are talking very specifically about autonomous technology rather than driverless cars, which are very different things. Autonomy covers the systems that are there to help the driver and ward off potential collisions, whereas a driverless car is self-explanatory and has no human involvement in its progress. What, then, does the Road Map 2025 set out? Well, its primary safety goal is for car makers to introduce Driver Monitoring, Automatic Emergency Steering and Autonomous Emergency Braking. Along with these systems, it’s also pushing for vehicle-to-vehicle data exchange and vehicle-to-infrastructure communication. Euro NCAP is realistic and doesn’t expect all new cars to be fitted with this tech by 2020, or even 2025. However, it sets markers for car manufacturers and it gives clearly understandable names to each piece of technology so that consumers can identify which cars have it and those that don’t. Just as importantly, this Primary Safety base starts from a point where we’re already at. Many new cars come with driver alert and emergency braking, as well as emergency steering in the form of lane assist. As a result, many drivers already have a grounding in what is being discussed and how it works rather than it simply going over their heads. 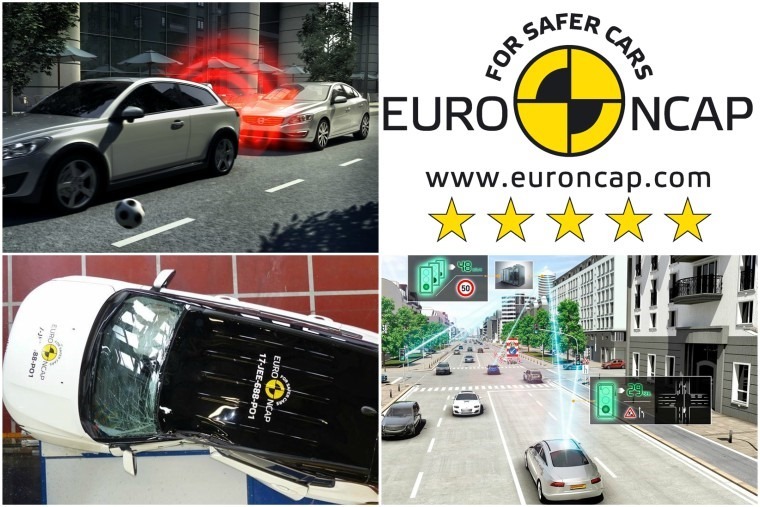 The second marker for Euro NCAP is Secondary Safety that encompasses Whiplash and Rear End Crash Protection, and Pedestrian and Cyclist Safety. They should come into general use by 2020 and 2022 respectively and will prove to be a major step in protecting road users who are not inside the car in the event of a possible collision. And again, we already have some of this in cars now with options such as cross-traffic alerts and blind spot monitoring. 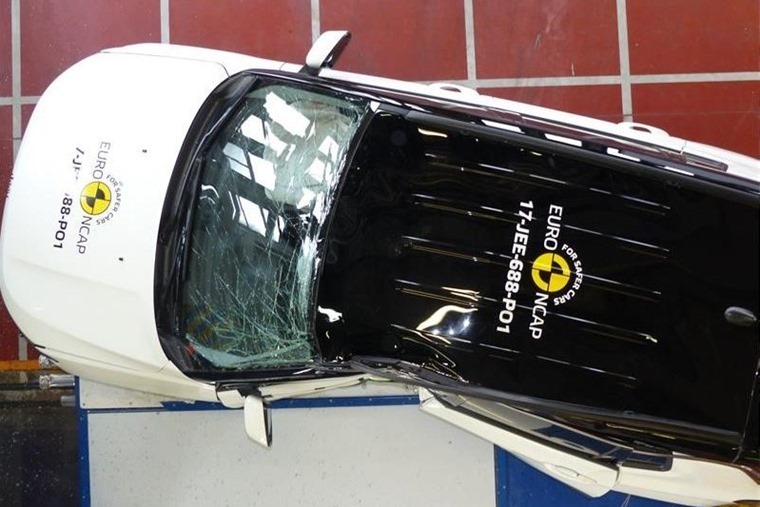 Tertiary Safety makes up the third destination on Euro NCAP’s Road Map. It aims to have all new cars fitted with Rescue, Extrication and Safety by 2020 and Child Presence Detection in 2022. Some might think some of this sounds fanciful or will make new cars too expensive or complicated. However, look back 20 years to when Euro NCAP campaigned for the widespread use of airbags, ABS and ESP. Would you buy a car today without any of those fitted? This is a rare, welcome and educated use of the word ‘autonomous’ and Road Map 2025 will help spread that message.